Every person wants a stylish, elegant and functional kitchen but they need to know more about the various designs available to help them decorating well their dream kitchen. First you need to get advanced energy efficient appliances as a priority to have a modern stylish kitchen look beside they will make your cooking task inside the kitchen easier. Then you have to consider the style of the kitchen, for get a stylish one there are variety of styles like Islands kitchen, Modular kitchen design, Galley designs, Italian designs and more. You can go online and know more about each one of them but know we will talk about few of them in brief. The islands kitchen designs add the stylish look which they have various shapes to cope with different area spaces. The common shapes are a rectangular or square shape while the unique innovative ones are C-, S- or a oval-shape. 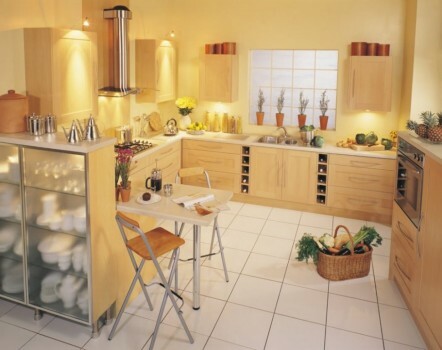 There is also slimmer design which has a clean and simple look and you just add few drawers and cabinets. These islands designs offer also variety of materials and colors. The common is the wooden design and the more stylish, creative and modern design materials are metal, glass and granite. The colors are various too like the wooden and sandy colors or the brilliant colors; deep blue, metallic and silver which enhance the elegant modern look. The Galley designs are most popular for the limited area space where it forms of two cupboards lined opposite to each other. Galley designs make a good use of the small space and get it a stylish look. They also enhance the modern stylish look. The Modular kitchen design is a smart stylish choice; it is cost-effective and adds simplicity, flexibility and convenience to your kitchen not only the elegant look. This design has many benefits like it is easy to clean and maintain, durable, and reliable. 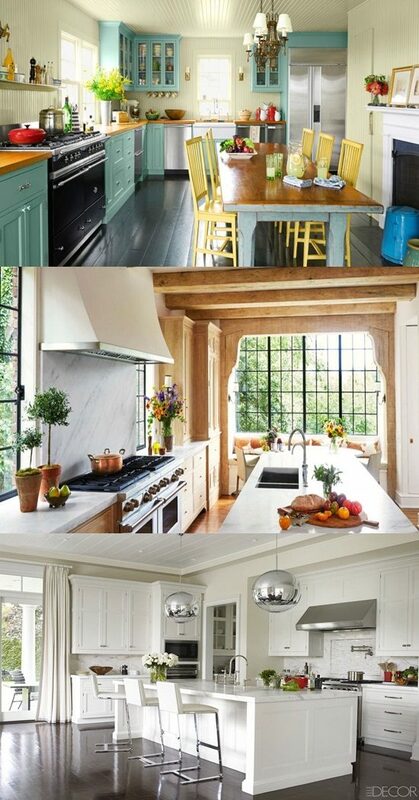 This design enhances also the beautiful look and the enjoyable cooking space. We hope that we offer to you useful ideas for helping you get a stylish kitchen design.